The Honda CBR1000RR gets revamped for 2019 with updated electronics and minor cosmetic updates. Honda has given a mild update to the 2019 CBR 1000RR. Honda has unveiled the updated Honda CBR1000RR for 2019 at the ongoing EICMA show in Milan. Although there's been some expectation of a complete revamp of the CBR1000RR, Honda chose to give it a 'mild' update for 2019. Primarily, the changes are in the electronics, with separate traction control and wheelie control for Honda's well-known superbike. Riders can now choose to have different amounts of intervention from each, meaning wheelie control can now be dialled up low, but with more traction control, and vice versa. The instrument console gets a separate three-position 'W' setting, alongside Power, Engine Braking and HSTC or traction control settings. The ABS settings have also been tweaked, and the new CBR1000RR gets much less intervention at speeds above 120 kmph, and the electronics give 15 per cent more deceleration. The ride-by-wire throttle motor is also faster, and this translates to the throttle plates reacting more quickly to rider inputs, both on corner entry and exit. 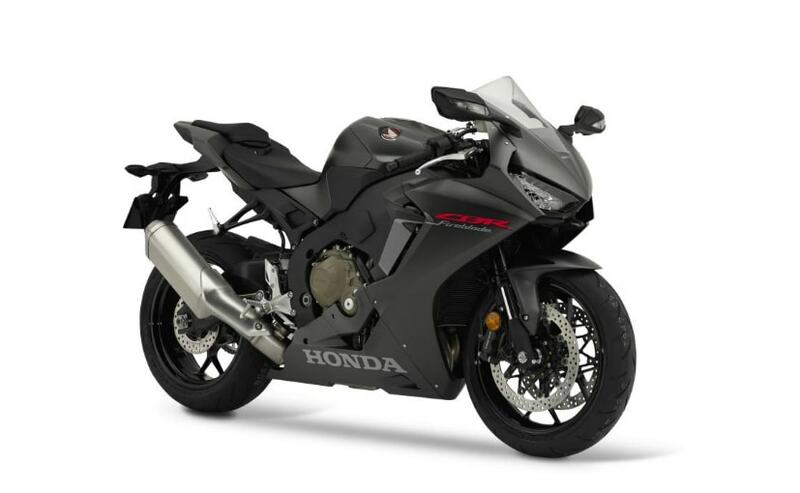 In addition to these changes, Honda has introduced new livery and colour options for the 2019 Honda CBR1000RR, for the standard version, as well as the SP version. 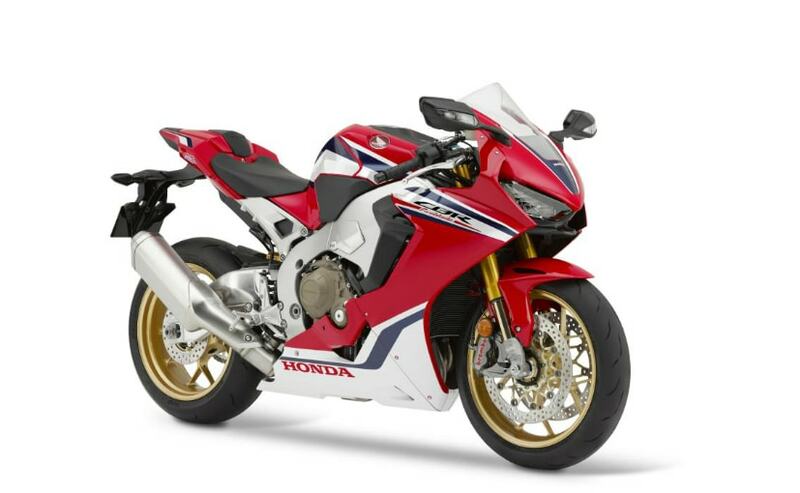 The stock CBR1000RR Fireblade comes in black with silver and red with white, and the SP tricolour has dark blue accents. The 2019 Honda CBR1000RR Fireblade was supposed to get a complete revamp, including a new engine with power rivalling the Ducati Panigale V4, but the bike unveiled at the EICMA 2018 show wasn't to have those updates. For now, Honda seems to have decided to give a mild update to the Fireblade, at least for 2019. A brand new model could well be introduced later next year.